I’m already buying Thanksgiving ingredients. Are you getting ready for the big holiday too? Look what I found to go with my Thanksgiving dinner. You all know my love of anything Irish. 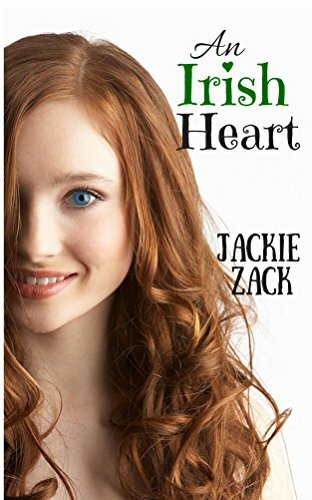 I had to post this fun cover art for An Irish Heart by Jackie Zack. The white background actually makes the character really stand out. I think less-is-more is very true here. Children’s books are always so wonderful to look at with their great colors and fun pictures. This Thanksgiving story has such a great message. 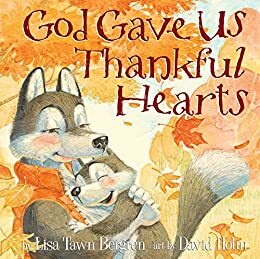 God Gave Us Thankful Hearts by Lisa Tawn Bergren may be the perfect book for your youngster. What do you think of these two covers?